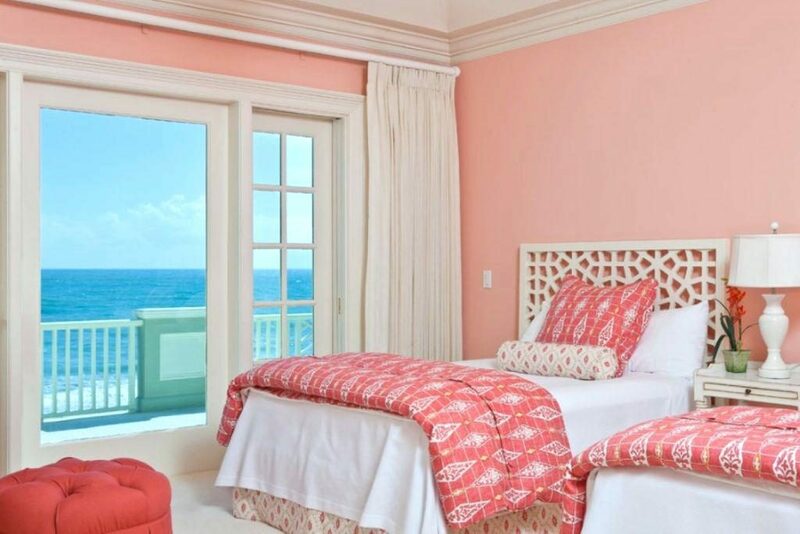 The Pantone color of the year 2019 has been out for a while and although there are already many loves and hates, the Living Coral seems to have gained designers’ ground and slowly we start seeing it in more applications. Although the intention of the Pantone Institute behind the color choice was to spread joy, playfulness and a bit of uplift—making a point to remind us not to take things too heavy and seriously—there are a number of protests because coral is disappearing from the ocean. 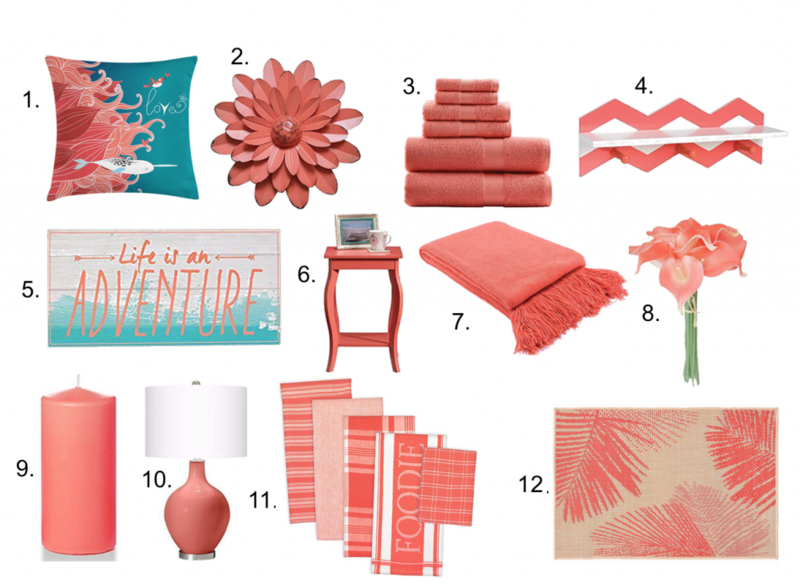 In my opinion, Living Coral is a beautiful, happy color. 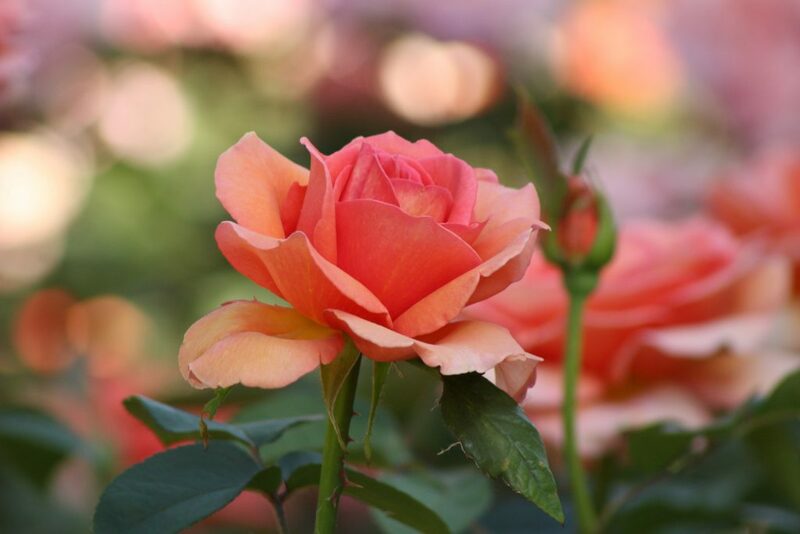 Every time I see it in nature it gives a promise of a rosy life. 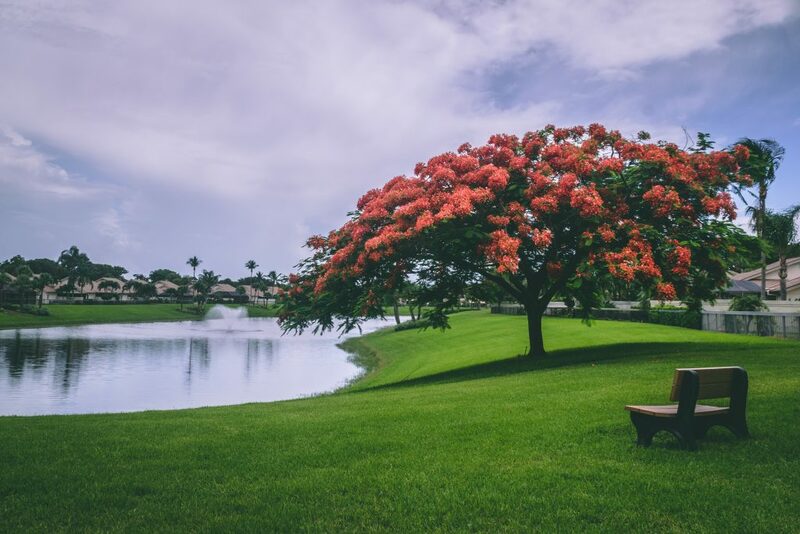 It can give a lovely accent in any scene. And according to fashion experts, Living Coral is one of the most wearable collaborations yet. 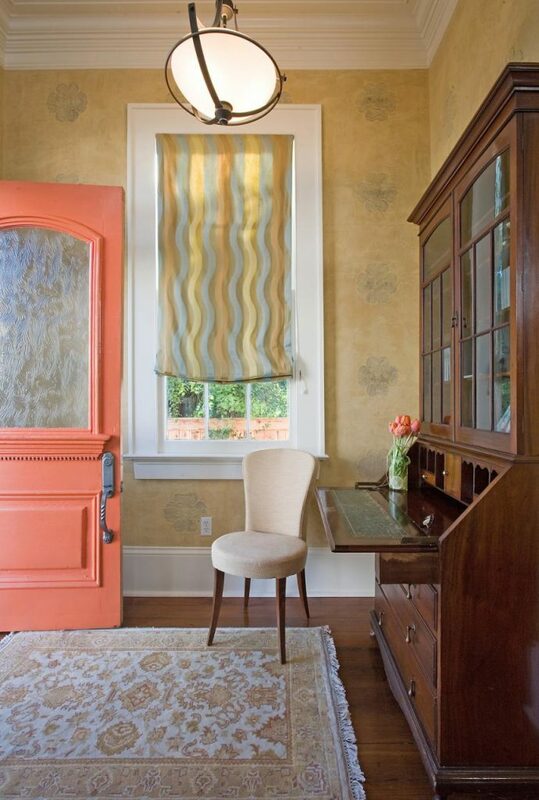 In home design, there are many different ways you can use this happy color and have an immediate makeover. 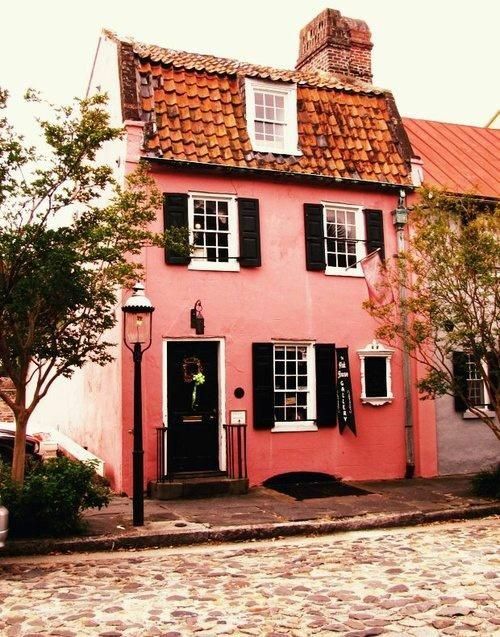 And if you are not brave enough to make your whole house 2019 color trendy, there are other ways you can vote ‘the happy color’. 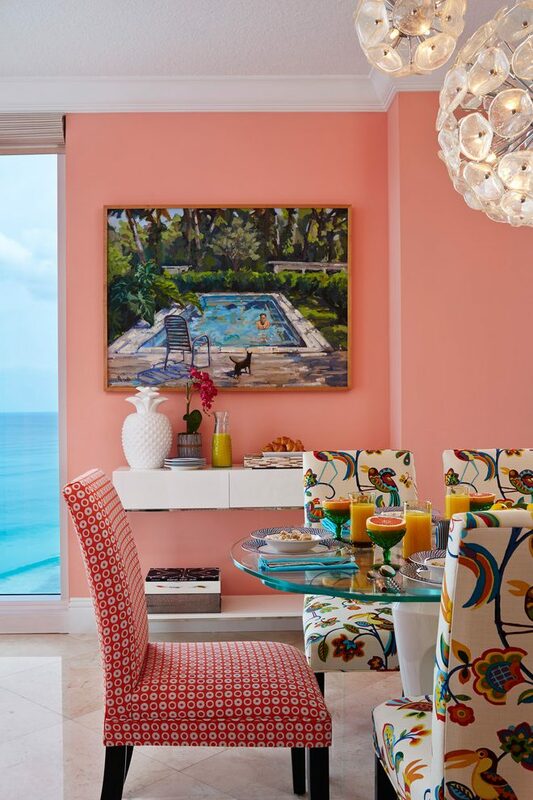 This lively breakfast area prepares you for a great, successful day . 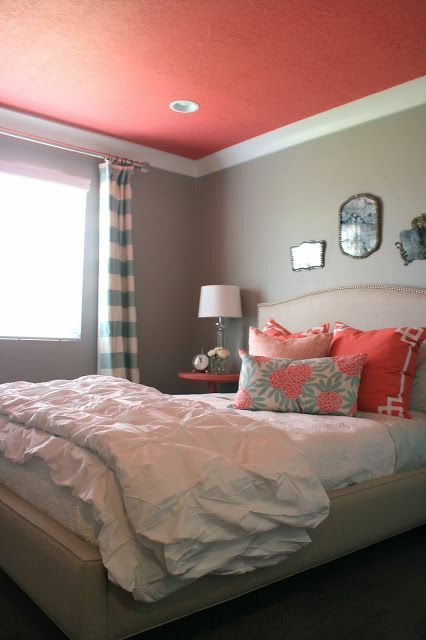 . .
Waking up to a Living Coral painted ceiling gives you an uplift. 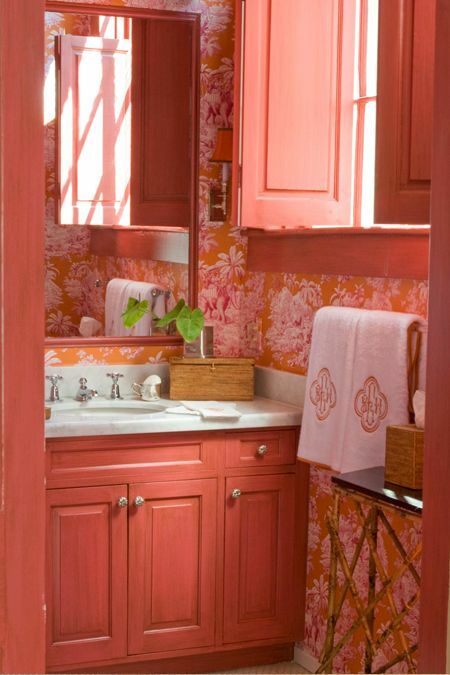 If you want a more gentle approach to the vibrant effect of Living Coral color scheme you can ‘enter’ through the new color. or give it an ombre effect. What baby wouldn’t be happy in this crib? 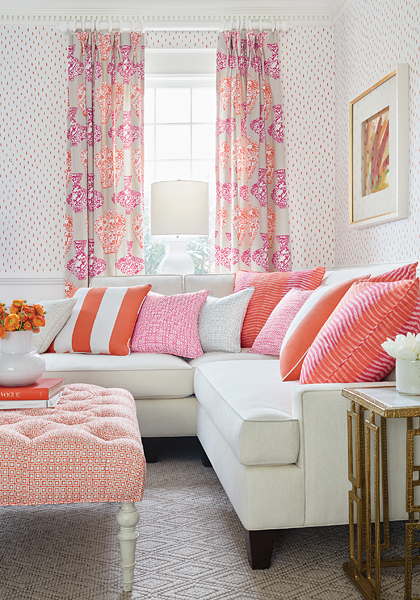 and what mamma wouldn’t feel content in a crisp, bright living room like this? An accent wall, upholstered ottoman and bedding instantly ‘coralize’ a bedroom. And I little dose of it is enough to make a space feel optimistic. But sometimes more is . . . MORE! 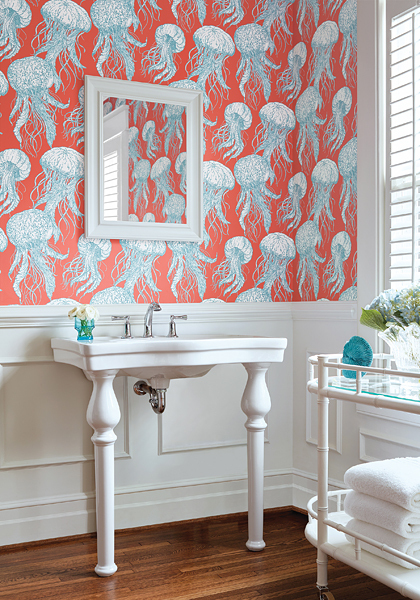 I am crazy about this coral wallpaper by Thibaut. I think slowly we will be seeing more and more of this joyous color. Personally, I am hoping that Living Coral is here to stay and brighten up our lives. 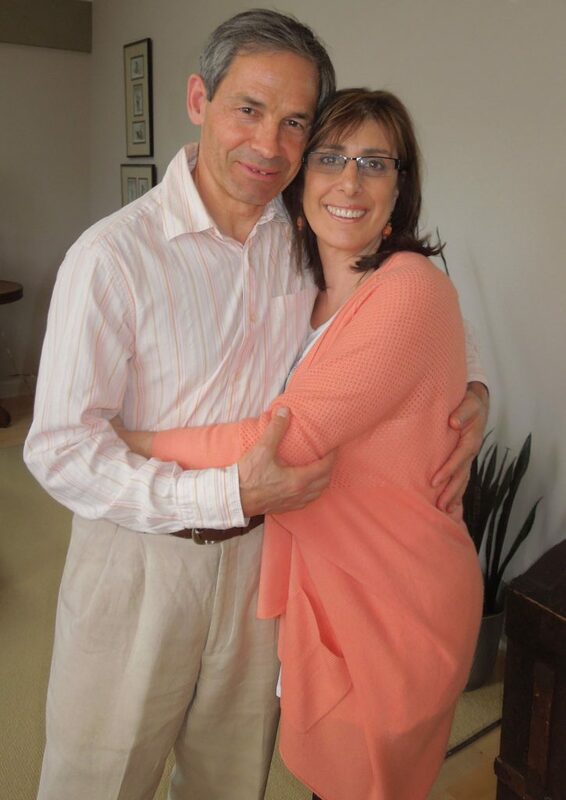 If nothing else it can give a tad of ‘happy’ when we wear it, even a mood boost on a monotone day… My husband Mark and I thought to give it a try!